Whether our neighbors are experiencing a temporary set back or have been priced out of affordable housing – too many struggle to achieve a good quality of life. Despite America’s economic recovery, 43 million of us are still living in poverty and even more are just one missed paycheck away from hardship. The Community Action Partnership believes everyone should be able to take care of their families and have an equal opportunity at success. Connects individuals and families to approaches that help them succeed – including high quality education programs for children, job retraining for adults, stable and affordable housing for families, utility assistance for seniors, and so much more. Promotes community-wide solutions to seemingly stubborn challenges throughout our cities, suburbs, and in rural areas – whether it’s the lack of affordable housing or the need to promote economic growth that benefits all families. Shares expertise with national, state, and local leaders looking for evidence on what works to promote greater economic opportunity for children and families. 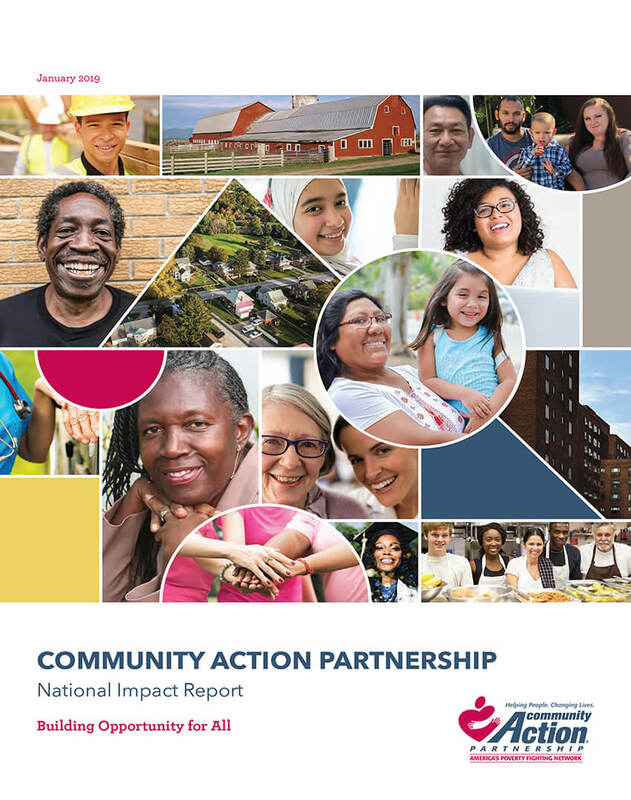 The Community Action Partnership is a national hub that links the nation’s 1,000+ Community Action Agencies (CAAs) to each other – and to leaders looking for solutions that connect Americans to greater opportunity. The need has never been greater. Neither has our resolve. We’re challenged to create solutions that don’t just help people stay afloat but build lives of stability, dignity, and, whenever possible, prosperity. And we will rise to that challenge. With just a few dollars in his pocket and more than $17,000 owed in back property taxes, Derrick had little hope for the future. With Wayne Metro Community Action Agency‘s help, Derrick qualified for a lower tax rate, plus energy and water assistance. Free tax services helped put money back in Derrick’s pocket and hope back into his heart. Download the WMCAA 2018 Annual Report for more about their vital work and the impact in Detroit, MI. Community Action Partnership is a national hub that links the over 1,000 Community Action Agencies to each other and to leaders looking for solutions that connect Americans to greater opportunity.